Do you really need to book a consultation to talk to a bankruptcy trustee or debt advisor to help you with your financial problems? Can’t you just discuss your situation over the phone, via e-mail or even on-line? Call centres are fine for technical support questions when your cable TV service has problems, but when you want to discuss how to deal with debt, a face to face meeting with a local bankruptcy trustee is always a better choice. Do you want to talk to your dentist on the phone, or have an in-person meeting? Do you communicate with your mechanic by e-mail, or would you prefer that he actually see your car? Debt issues are the same. While it’s perfectly acceptable to have a preliminary discussion over the phone or by e-mail, a personal meeting is necessary to provide complete advice. When I meet with someone in financial difficulty I want to start by seeing all of their paperwork. I want to see their most recent credit card statements and other bills, and copies of car loan and mortgage documents. I want to review asset documents, like RRSP statements. 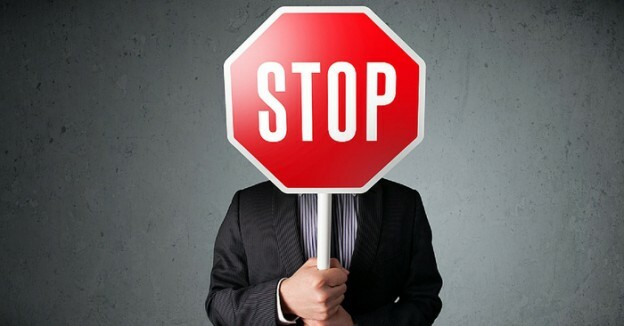 If I don’t see your RRSP statement it is much more difficult for me to advise you on whether or not you would lose your RRSP if you went bankrupt. Most importantly I want to meet you. I want to find out directly from you what’s worrying you. I will ask you “what is your biggest worry, right now?”, so that I can provide advice that solves your most pressing issue. 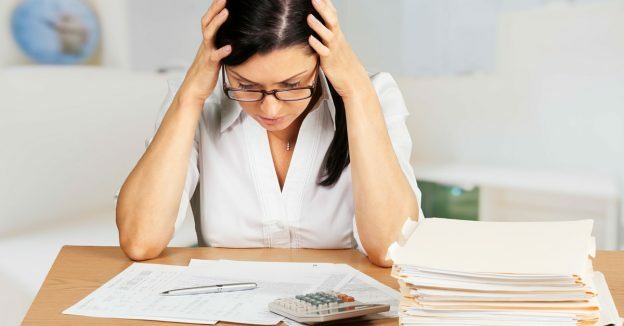 Are you worried about a wage garnishment? Or are you worried about longer term issues like being able to buy a house or save for your retirement? Unless we meet in person so I can ask you these questions face to face, I can’t fully diagnose the problem and provide you with solutions. A list of debts on a piece of paper is a good starting point, but I’m not just in the numbers business: I’m in the people business, as is every trustee that is featured on this website. We want to help you, and that requires a personal meeting. 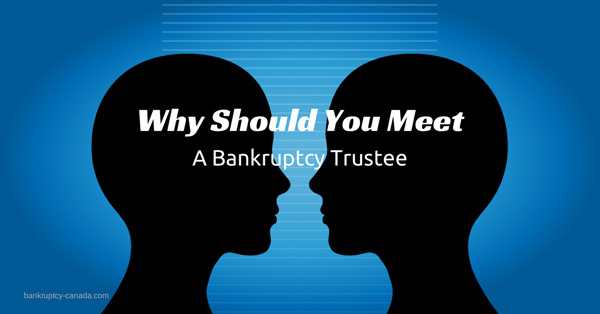 Confirm that your trustee is licensed by the Superintendent of Bankruptcy (as all bankruptcy-canada.com trustees are). Ask all of your questions and make sure you get all of your answers. Know who you should contact if issues arise or you have follow-up questions. Understand all the possible options you have to deal with your debt problems. If the advisor you meet does not provide your with satisfactory answers or you are not sure that that trustee is right for you, than contact another trustee for a second opinion. So yes, you can contact any of the trustees on this site by e-mail to start the process, but I highly recommend that you ask to book an in-person appointment at your earliest convenience if you are considering bankruptcy or a consumer proposal. Also, all consultations are free, with no obligation, so other than a little investment of time, you have nothing to lose, but a lot to gain by a conversation. In person meetings help me, and they help you, so when you have financial problems, talking with a friendly, local trustee is always the best option. I have written three months ago about my line-of-credit debt. This was 9 years ago, and I have been away from Canada (I had to return home for reasons beyond control). I would like to come back to Canada and am not sure on how to proceed. It is not likely that I will have a job for a while, and I would probably have to be on well-fare before I obtain work. I would like to get read of this debt which was originally around $20, 000 CAN. 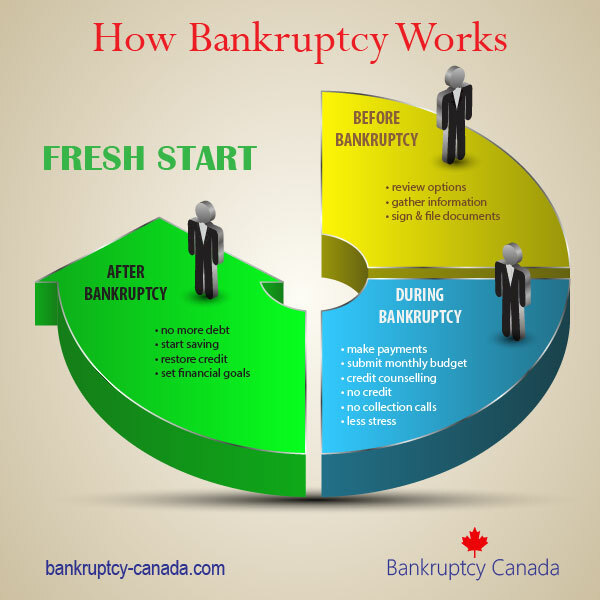 Is it possible to pay the bankruptcy fees for a 9 month period, and then sign up for well-fare, or is it possible to be concurrently on social assistance and declare bankruptcy. Also, Would it be OK to first pay 1,800 for the process (assuming that’s the fee for a 9 month process) and be away from the country, if I cannot find work right away or if they don’t allow me to be on social assistance).